Eucalyptus Australiana is one of the sweetest and gentlest types of Eucalypt, which makes it popular for aromatherapy applications. 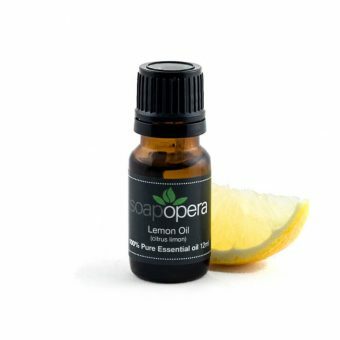 An extremely stimulating and uplifting oil, it is also well known for its antibacterial and antiviral properties. 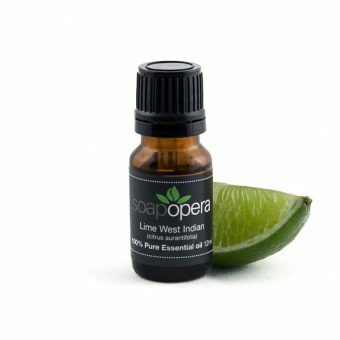 Helping to boost the immune system, this oil also helps ease congestion and other respiratory complaints, as well as headaches, muscle and join pain as well as poor circulation. Take care around open flames. Hayfever is an allergic response, often caused by pollen, resulting in itchy, watery eyes, sneezing and other, similarly irritating, symptoms. Over-the-counter medications can offer temporary releaf, however many natural remedies work just as well, if not better, without leaving you drowsy and are safe for everyday use. 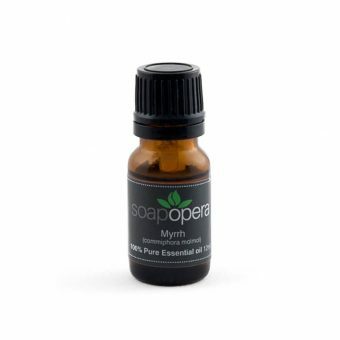 Soap Opera’s range of hayfever products can alleviate many of the symptoms associated with hayfever, naturally. 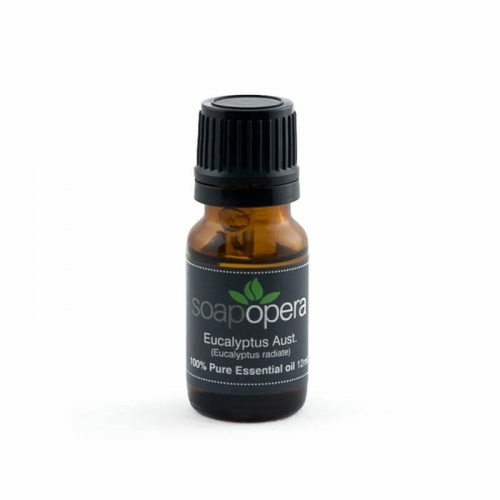 Find more of our products that may help you with Hayfever. A headache is characterised as a continuous or throbbing pain in the head, which can occur as a result of strain on the muscles or nerves in the head and the neck, hormonal changes and stress, or as a symptom of another illness such as the common cold. While over-the-counter medications can effetely reduce the severity of a headache, the continued use may result in long term intolerances to pain medications. Natural remedies offered by Soap Opera can be just as effective in treating the cause of the headache. Find more of our products that may help you with Headache.